A beautiful village located on the Coast Road to Weymouth. 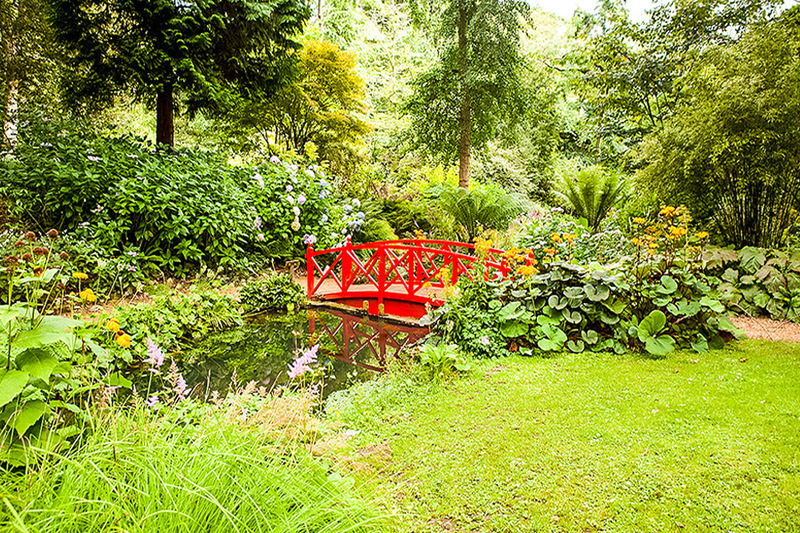 Many visit for the Swannery and Tropical gardens, which make for a beautiful visit all year round, holding a variety of events. It is also home to the 15th century Catherine’s Chapel, which is easily seen standing on the hill within the village. Home to Mapperton House and gardens, which are open tot he public. It has a lot of history, having been first recording in the 7th century and unfortunately, Beaminster was hit with serious fires in the 17th and 18th centuries, almost destroying the majority of the town. 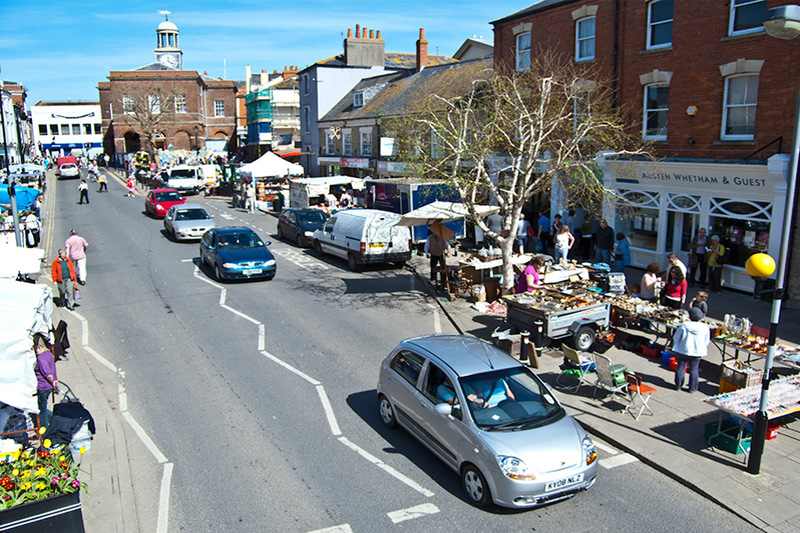 A great, bustling town with a nice variety of shops and holds bi-weekly markets every Wednesday and Saturday. 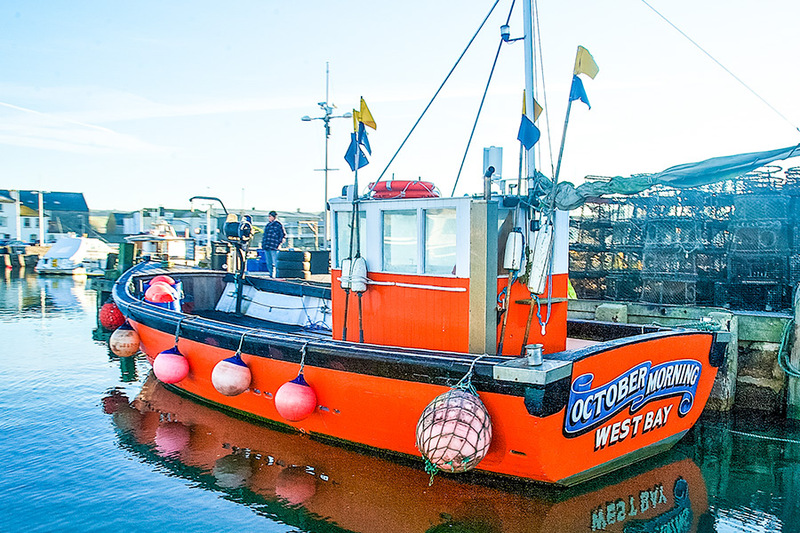 This town dates back to the 9th or 10th century and offers beautiful buildings, as well as being joined to the neighbouring and popular West Bay. It has an impressive art scene and there are also a great offering of restaurants, cafes and eateries here, making it a wonderful destination for a spot of lunch or dinner. A village and civil parish close by to Beaminster, with a craft and design centre and a church dating back to the 12th and 13th centuries. A lovely village very close by, dating back to the Iron age and previously visited by Jane Austin. 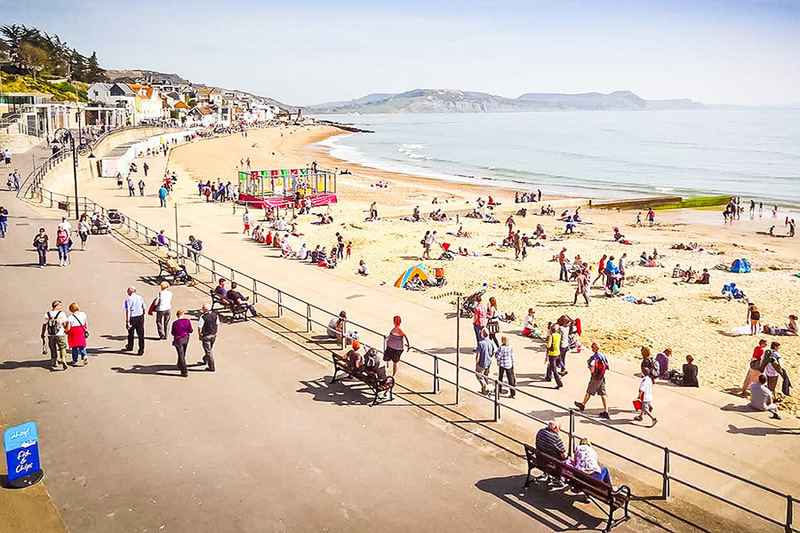 A few nice eateries, shops and a lovely walk down to the beach where you’ll find the Charmouth Heritage Coast Centre on the seafront. 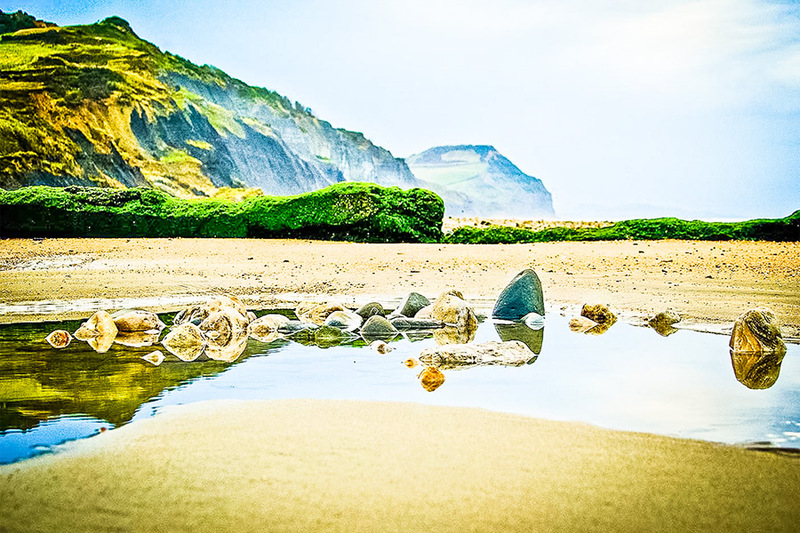 A great place to escape the hustle and bustle of Lyme Regis in peak season, whilst still enjoying the sea. 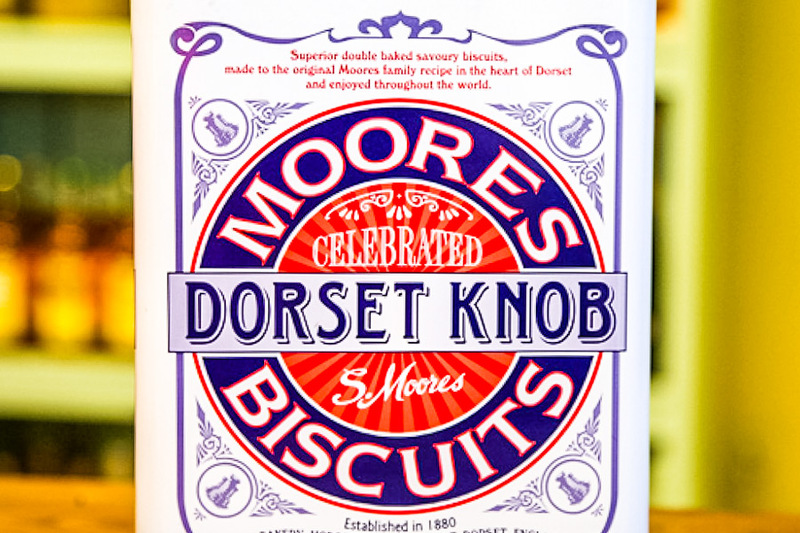 A small village between Lyme Regis and Bridport, famous home to the Moore’s Biscuit Bakery, known for their Dorset Knobs. Also known as ‘Bridport Harbour’, and in very close proximity to Bridport. Very popular due to the recent series ‘Broadchurch’ being filmed here, but also because of it’s stunning and distinctive cliffs. There are some lovely places to grab a bite to eat here, especially during summer with a variety of events also being held. A small and very lovely place to visit!